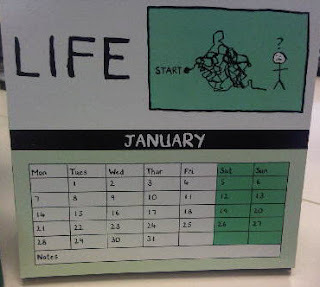 We are half way through the first month of the New Year. After two relaxing weeks off week I am now in my second week of being back at work. I've kicked my morning 'V can' a day habit. It's been a week since my last morning 'V'. That may seem too soon, but I'm calling it! 'V' will now be reserved for a once and when 'I'm-so-tired-I-need-a-pick-me-up'. Caught up with my friend Alex while she was over from the UK. Fantastic to chat and laugh and just hang-out; I miss her! Great NYE spent together. This year is the Year of the New Job - last day 5th Feb. First day 11th Feb!